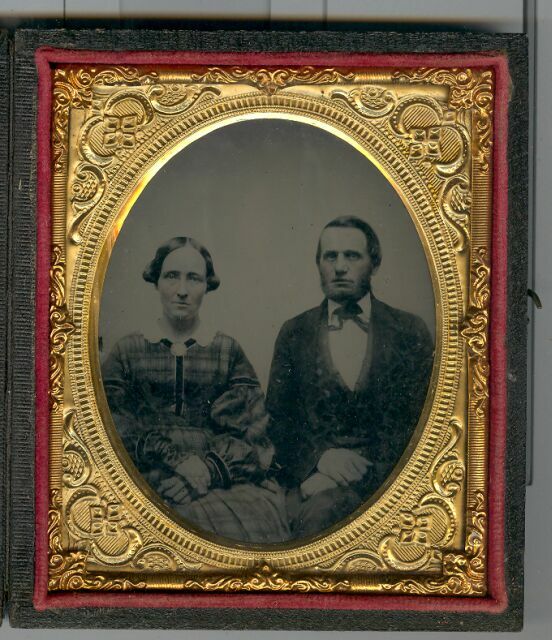 Comments: Amasa Allen (Nee: ) | United States | 1835-1850 | Comments: Photo is of Amasa and Lydia (Sawyer) Allen. Seems to be civil war era. I have no further info on this photo. Date and age info are a guesstimate.